Today is the Diada’s day, the « independence day » of Catalonia’s region. 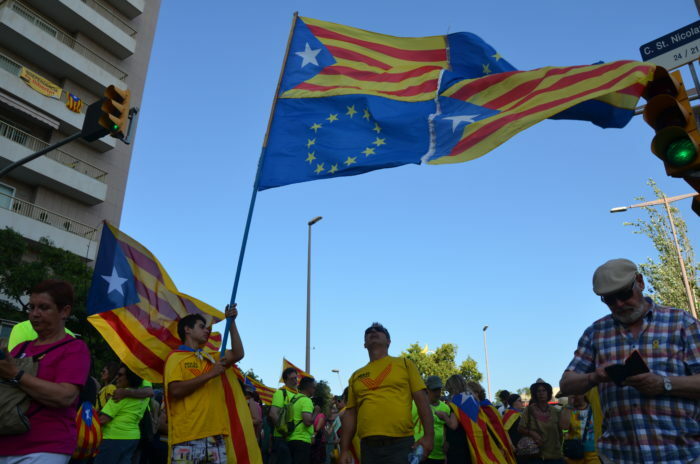 A big demonstration is organized to Barcelona. It is the opportunity to speak back about the situation in Catalonia, in Spain. What is the role of EU? Testimonies from young Catalans. Alejandro comes from a city near to Barcelona. He studies in Germany. What do you think EU have to do for the situation? « I believe the EU could help Spain and Catalonia by mediating from a neutral point of view. However, by doing this, the EU would face some risks, like for example spreading the problem to other European regions with similar situations. Therefore, the EU should get involved only if this potential risks can be mitigated or if the problem between Catalonia and Spain escalates up to a point where it is causing a significant damage to the rest of Europe. 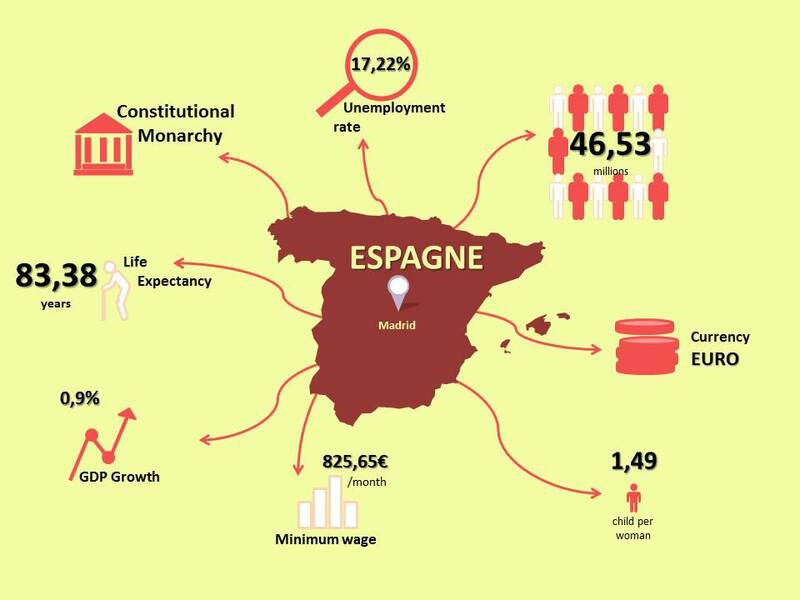 I expect Spain remain in the same situation during the next years having, the situation with Catalonia as a relatively small drag to its stability. And I expect the situation in Catalonia to slowly cool down from the current point ». Francesc Figueras comes and works in Barcelona. « UE represents the States. So it’s right that for the moment the European Union gives her support at her members. The institution was worried that the situation spreads to others Europeans regions. But Scotland and UK showed the rest of EU that there are no problem to organise a referendum. Of course, EU had to guarantee the democracy of all her territories. The referendum wasn’t legal but what is the other solution? 70-80% wanted an official Referendum. Actually, we should have an external interlocutor in this crisis, EU seems the best for that ».